Did you know that you can refurbish your double glazing Leicester and still save up to 80% on typical replacement double glazing costs. All this without the hassle of building and removal of your old windows. Our Leicester Double Glazing customers have spoken and we have listened, our Double Glazing customers have asked us to provide great quality double glazing & triple glazing glass that is energy efficient and cost effective. We have 3 levels of refurbishment. Level 1: Revive the look and feel of your UPVC Windows with a new coat of paint. Level 2: Replace any aging or damage working components of the UPVC windows such as new handles and locking systems. Level 3: Replace your existing and aged double glazing with newer more efficient, energy saving, double or triple glazing. Refurbishing your UPVC Windows, Doors, Conservatory and Garage Doors by re-spraying and re-painting can actually be a big money saver with a potential to save up to 80% against the cost of replacing with new. If you’re looking for new uPVC windows, doors or a replacement conservatory for your home, then you can benefit from up to 80% savings by simply restoring them. 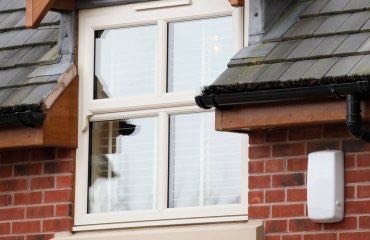 Carrington Windows specialise in replacing and restoring all uPVC elements, and can have them looking brand new again. 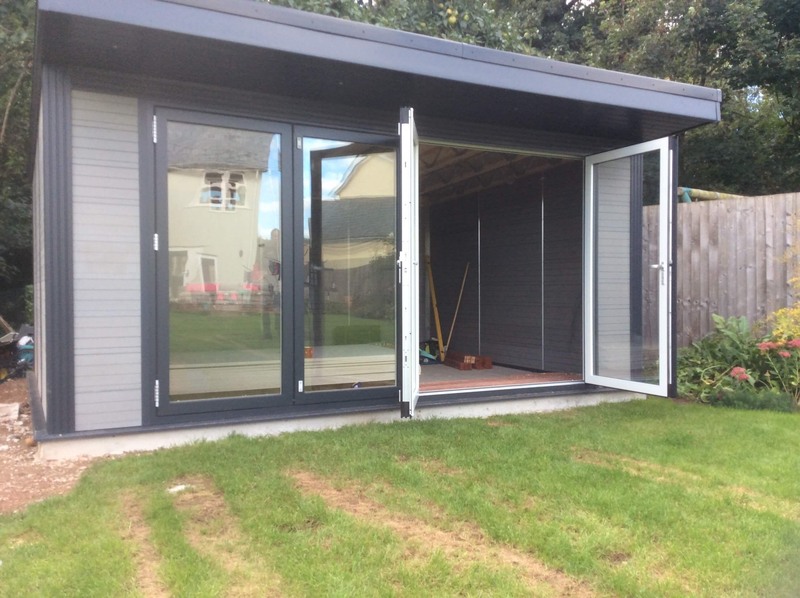 · Have all your doors, windows and conservatory one uniform colour. · Replace old double glazing with new more efficient double or triple glazing. 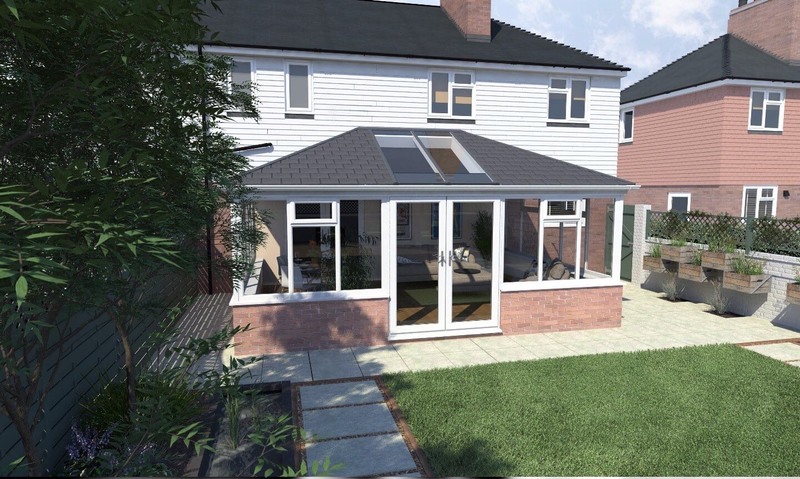 · Extend the life of your existing UPVC windows, doors and conservatory. 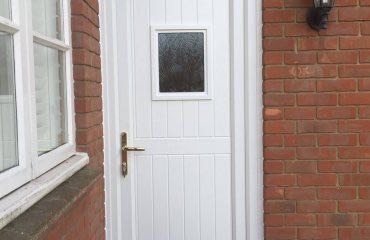 So if you’re asking yourself whether you can afford uPVC doors and windows, then the answer is simply yes! And you can save a fortune in doing so…. And the process cannot be simpler with us. We will restore your uPVC without having the need to replace them. Carrington Windows can even install energy efficient double or triple glazing. 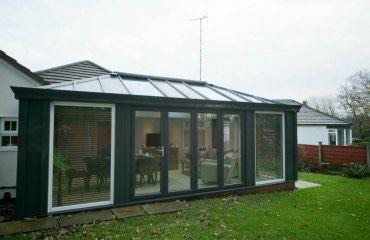 One of the greatest benefits of replacement double glazing is the outstanding thermal performance. Every window, door and conservatory that we refurbish has the option to include replacement energy efficient double and triple glazing to ensure your install meets the very highest standards. 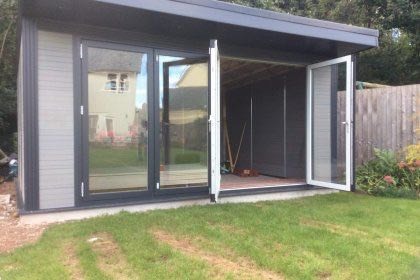 If you’re looking for a double glazing and Home improvements company that doesn’t use pushy salesmen or wastes hours of your time discussing the options, then you’ve come to the right place. About Carrington Windows, Derby: We have a wealth of experience in installing uPVC Windows, double glazing , triple glazing and conservatories throughout Derby and Nottingham, we are considered the local uPVC Windows and Composite Door experts for quality window and glazing technology and we’re more than happy to answer your questions. Call us on 01332 208833 or contact us to book a windows survey or to discuss your requirements. Let’s be social – join Carrington Windows on social media for the latest deals, offers and advice.